Do remote jungle palaces, tribal markets and colorful festivals sound exciting? Join us on an eye-opening journey through India's cultural heartland. 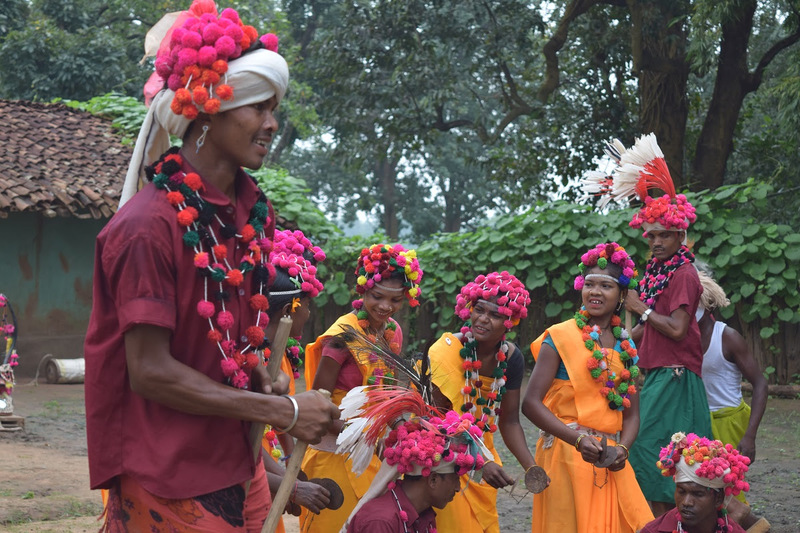 * Photograph the colorful Tribal Elopement Festival. 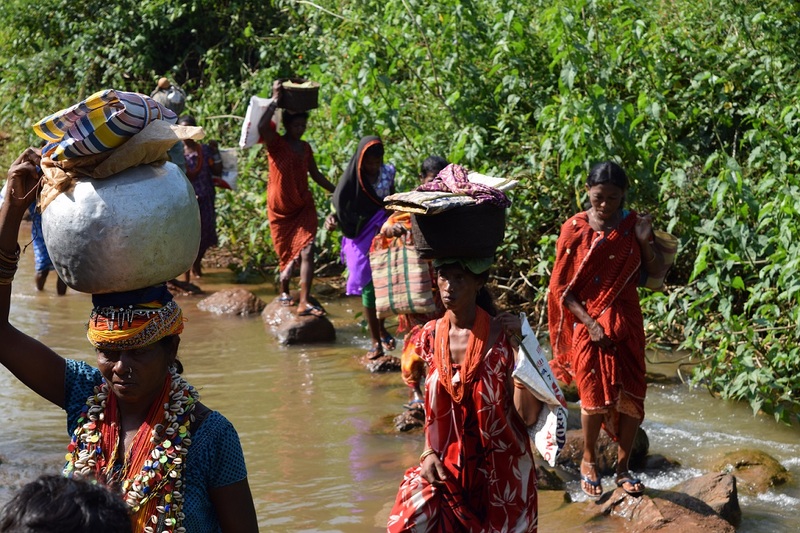 * Escape to Orissa's living temples, vibrant tribes, and pristine shoreline. 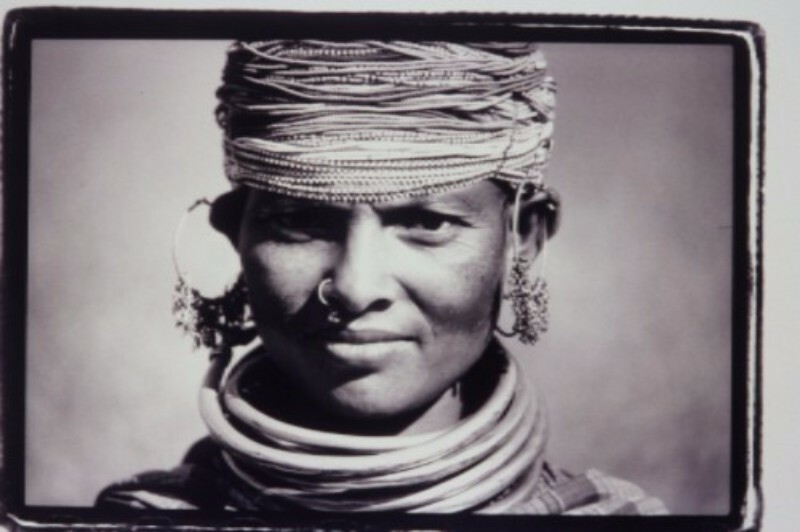 * Meet the Bonda women covered in beads & chunky tribal jewelry. 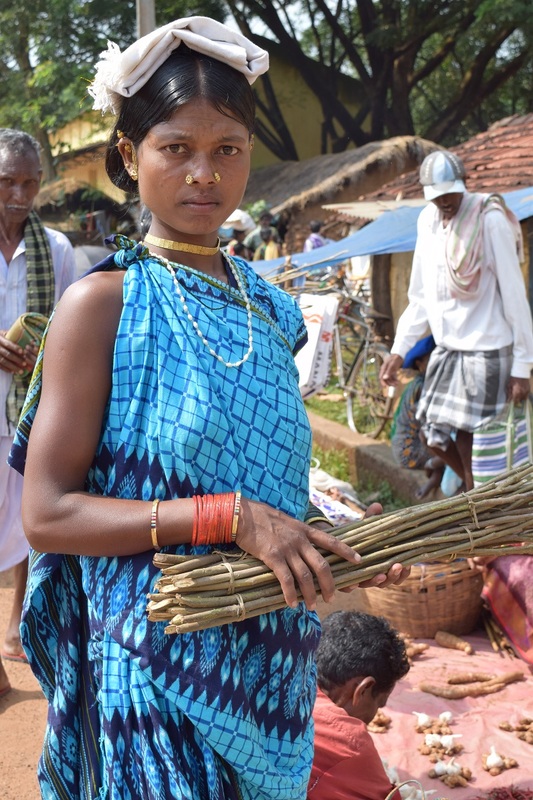 * Amble through busy tribal markets. * Stay in remote jungle palace and learn to cook authentic Indian food with the local Maharaja!